In the pioneering spirit that has characterised previous endeavours on Brownsea Island, a group of seven BU Environmental Science students and staff have been carrying out surveys and studies that will contribute to the creation of a Marine and Coastal Observatory for Poole Harbour. In a partnership that includes the National Trust, Dorset Wildlife Trust and Poole Harbour Study Group, the observatory will create a fusion of coastal research and teaching and provide student placement opportunities. During this past week, students have been carrying out plankton surveys with Dr Dan Franklin, establishing intertidal monitoring stations and recording nesting bird behaviour on the lagoon with Dr Roger Herbert and Dr Rick Stafford and fieldwork linked to coastal sediment movements and cliff erosion with BU geomorphologists Andy Ford and Dr Luciana Esteves. We were grateful for excellent accommodation at the Dorset Wildlife Trust ‘Villa’ and boat and equipment logistics and transportation using the National Trust vessel Enterprise. 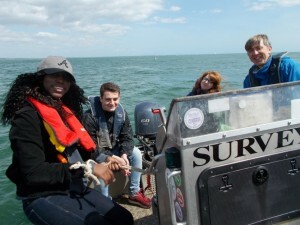 Students on board Sea Rush sampling plankton with BU marine biologists Dr. Dan Franklin and visiting Prof. John Humphreys (jhc Research and Poole Port Commissioner). Examining the catch in the National Trust ‘Sail Loft’. 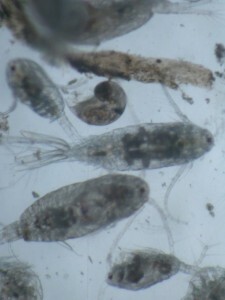 View down the microscope showing copepods. 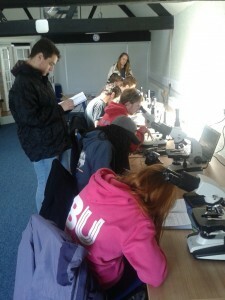 On hand was BU Alumni and local plankton expert Andrew Powell from Poole Harbour Study Group. 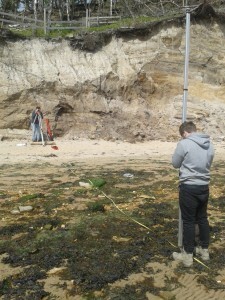 Surveying beach profiles on the south-west coast. Important aims of the Observatory are to create a web-based an inventory of marine life of the harbour and to publish reports and papers that record and interpret environmental change. For further information contact Dr. Roger Herbert, Department of Life and Environmental Sciences. The Department for Environment, Food and Rural Affairs invites applications for its development of coordinated in situ and ex situ UK farm animal genetic resources conservation strategy and implementation guidance call. 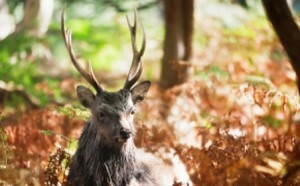 This call aims to fund a project that will provide an up to date record, analysis and evaluation of effectiveness of current breeding programmes and conservation strategies for farm animal genetic resources and FAnGR at risk in the UK and provide evidence-based best practice for conservation strategies and breeding programmes that can be used directly by livestock breeders, policy makers and advisors aiming to conserve sustainably FAnGR in the UK. The project is expected to start by 1 October 2012 and take no more than six months to complete ending by 31 March 2013. The last week in March, Dr Roger Herbert and Prof Richard Stillman led a research team to collect samples of mud and benthic invertebrates from salinas (saltworking sites) along the Atlantic coast of Portugal and Spain. 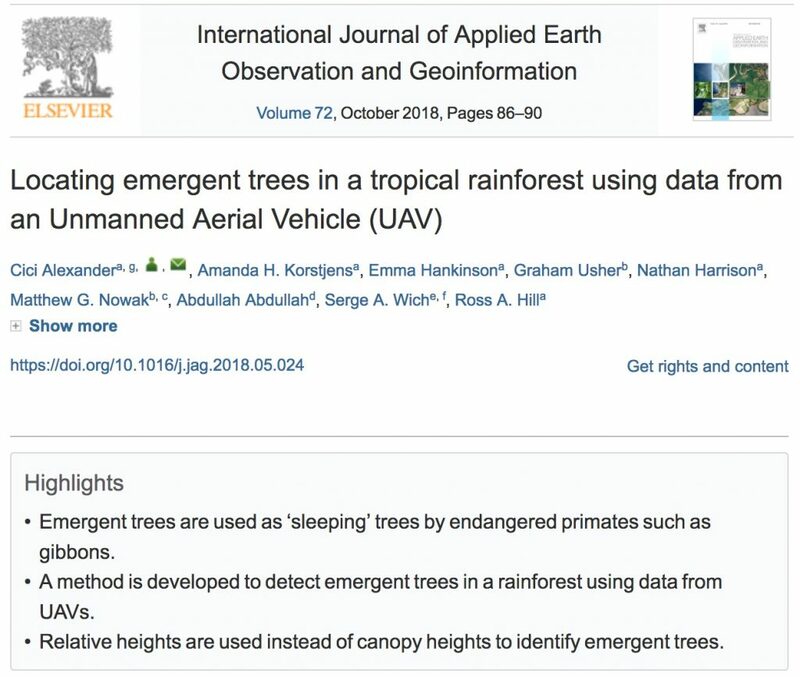 The BU team comprised five Applied Sciences undergraduates – Caitriona Shannon, Jemma Fowler, Karen Saunders, David Hartnell, and Rebecca Brown – plus research assistant Chris Moody and PhD student Kathryn Ross. The team assisted with mud sampling, sieving, data logging and recording. 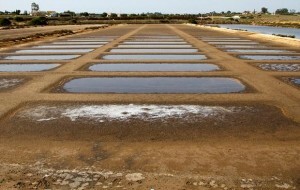 The trip was organised as part of the EcoSal Atlantis project – a European Interreg IVb project which is gathering information about the heritage and biodiversity of saltworking sites along the Atlantic Coast of Europe, to inform and promote sustainable management of the sites (http://ecosal-atlantis.ua.pt). 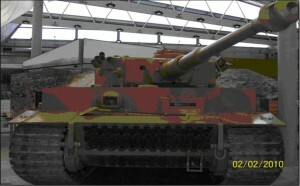 The project has partners in Portugal, Spain, France, and the United Kingdom. Prof. Mark Brisbane at Bournemouth University is the UK national co-ordinator. The sites we visited varied from small-scale commercial enterprises to those more focused on tourism and biodiversity conservation, but all sites provided some interesting insights into how management can improve the quality of a site for certain bird species. The purpose of our trip was to collect information on the diversity and abundance of benthic invertebrate fauna in salinas. 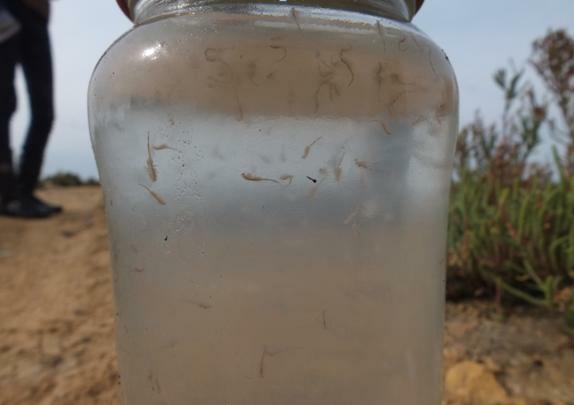 At each salina, 3 mud cores were taken from 5 sites within the reservoirs and evaporation ponds to examine the invertebrates and a further core was taken to determine the sediment composition. 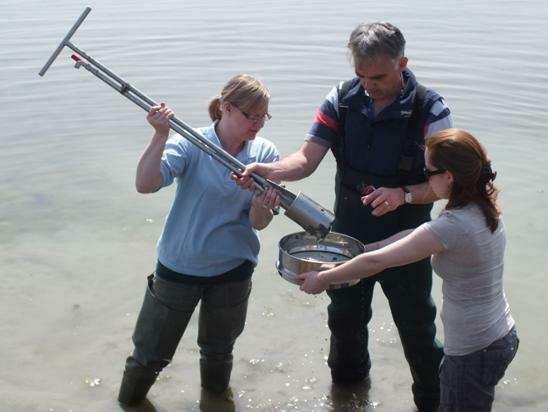 Samples for benthic invertebrates were sieved on-site and preserved, and further processing and species identification will be done at Bournemouth University. 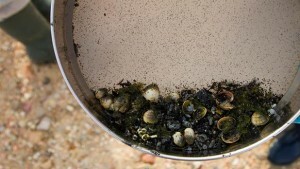 At each site the depth, temperature and salinity were recorded to determine the effect of these factors on invertebrate distributions. 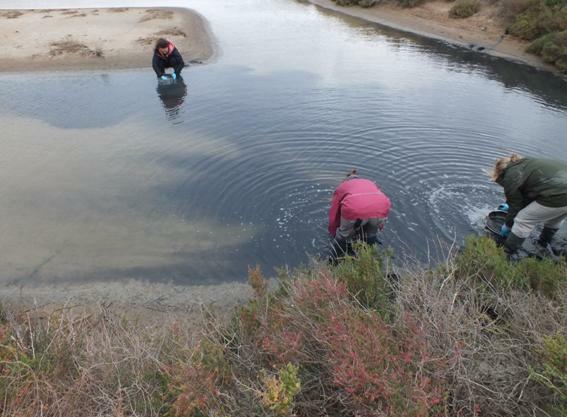 Results from the analysis combined with data obtained from other sites sampled in north Portugal, France and in the UK, will help to characterise the benthic fauna of lagoons and salinas and contribute to understanding of the ecological value of the sites. Below is a short summary of the trip, including photographs from each of the sites visited and a list of bird species observed. We arrived at Lisbon at 19.00 on Saturday 24th, and were greeted at the airport by the EcoSal national coordinator for Portugal, Renato Neves, who accompanied us to our first study site, Salinas dos Samaouco (http://www.salinasdosamouco.pt/), on the Tagus estuary, where we stayed the night at the field centre. Within the first few minutes of waking up in the morning we got spectacular views of black-winged stilts, avocets and an osprey. 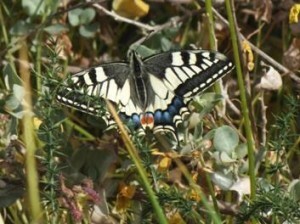 Butterflies such as the swallowtail were abundant at the site. A flock of juvenile flamingos were feeding in one of the reservoirs. From Sunday 25th – Tuesday 27th we stayed at the Arocha Trust field centre ‘Cruzhina’, (http://www.arocha.org/pt-en/index.html), where we were warmly welcomed by the Felgueiras family and other staff . Arocha is an international environmental charity that does a lot of bird ringing and other field survey work in the Algarve. While based at Arocha, we sampled the nearby abandoned Salinas at Odiáxere, where we found Kentish plovers displaying at a potential nesting sites. Black-winged stilts and redshank were also present at the site. 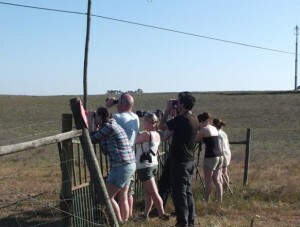 Crested lark and corn bunting were also observed close by. 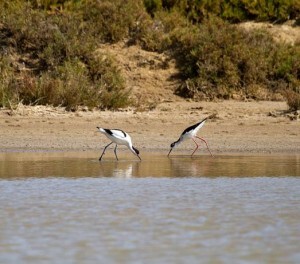 The Salinas at Castro Marim, close to the Portuguese/Spanish border were particularly good for bird life. We observed spoonbills, black-winged stilts, avocets, little stints, dunlin, common and spotted redshank and common sandpiper feeding in the Salinas. Birds of prey were very common and we were treated to some great views of marsh harrier, Bonelli’s eagle and short-toed eagle. For the remainder of the trip, we stayed at the Los Gallos Hotel in Cadiz. Unfortunately the Spanish weather was not quite as obliging as the Portuguese weather had been, and we spent much of the next few days making sure the wind did not blow away our equipment or the smaller members of the team. Our first Spanish Salina, San Vicente, in Cadiz http://www.salinasanvicente.es/, was probably the most active site we visited, with mountains of salt and machinery dotted around the site. Slender-billed gulls were common at the site. The site was also a good example of how diversification is important for making Salinas commercially successful – the main building housed a function room that is used for wedding receptions, and a restaurant where the various mixtures of flavoured salt are showcased in the recipes. The premium product, ‘Flor de Sal’ is sold internationally, with Harrods in the UK being a major customer. It was furiously windy when we did our sampling, but the site manager’s father still assisted us in gathering some samples of Artemia, the small saltwater crustacean that forms an important part of many birds, and is responsible for the pink colour of flamingos. That same windy afternoon, we were offered a tour of a very different type of salina from Dr. Alejandro Pérez Hurtado from Cadiz University. 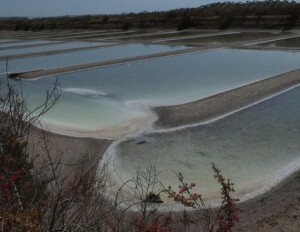 La Esperanza Grande salina is partly owned and managed by Cadiz University, and is intensely managed for the benefit of the birds and rigourously monitored to determine the effects of various factors such as water levels, vegetation density, and height of the walls of the ponds, on the birds foraging behaviour and breeding success. From this year it will also be involved with various community projects to tackle the issue of high youth unemployment in Cadiz. 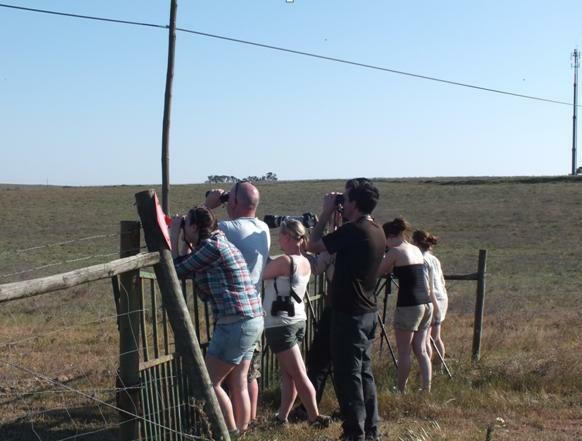 The final site we surveyed, Salina de Chiclana http://www.salinasdechiclana.com/, was also predominantly focussed on education and conservation. 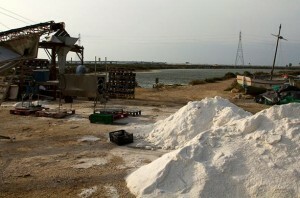 There was a marvellous visitor’s centre explaining the process of saltmaking with a lot of information on birds. Like the previous site, Chiclana puts much effort into managing the site for birds. We were lucky enough to have some bee-eaters fly past us as we took our final mud samples for the trip – a perfect end to a memorable week. Bird list for the trip. While the Salinas provided us with some excellent views of various waders, wildfowl and gulls, we also took advantage of the time between fieldwork to explore some of the other local avifauna. A few of the species observed on the trip, such as the great and little bustards were ‘life ticks’, even for Richard and Roger, so it was an exciting and educational experience for all of us. The entire list of species observed on the trip is detailed below. Lola Alcon Mestre, Fundacion Andanatura, Seville. Table 1. 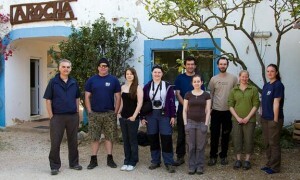 Bird list for Eco Sal Portugal/Spain trip March 24-31st, 2012. 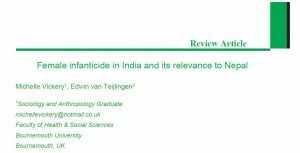 This repoirt was written by BU PhD student Kathryn Ross. All photos are courtesy of Kathryn Ross and Chris Moody. Got a burning question on biodiversity? Live, interactive UN webcast: The UN Decade on Biodiversity 2011-2020. On Tuesday 20th September there will be a live and interactive web TV programme from New York, where two of the key figures driving the response to the planet’s loss of biodiversity will be answering your questions about the UN Decade on Biodiversity (UNDB). 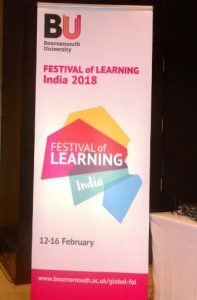 You can submit questions to the panel before the programme here. The panel will be Ahmed Djoghlaf, who is Executive Secretary of the Convention on Biological Diversity (CBD), and Monique Barbut who is CEO and Chair of the Global Environment Facility (GEF), whose funding will be vital in assisting developing countries to implement the CBD’s Strategic Plan. They will discuss the CBD’s bold plans and the importance of taking action now to avert even more serious loss of biodiversity; how the entire UN system is driving to make the UNBD a lasting success, and the role of the GEF. Biodiversity is of vital importance to us all. It is the basis for a wide range of ecosystem services on which we depend for food security, human health, clean air and water. Biodiversity contributes to local livelihoods and economic development and is essential in the fight against poverty. Despite its huge importance, the planet’s biodiversity is being lost at an unprecedented rate. The main causes, including habitat and climate change, overexploitation and pollution, are constant or increasing in their intensity. As a result ecosystems such as forests, coral reefs and the rivers of our world are declining in most parts of the world and many species moving closer to extinction. The earliest and most severe impacts of biodiversity loss are felt by the poor, but ultimately all societies and communities will suffer. Faced with this reality, in May 2010 the Convention on Biological Diversity (CBD) urged that concerted and effective action was needed if we were to avoid reaching irreversible global ecological tipping points. Five months later the CBD adopted the Strategic Plan for Biodiversity 2011-2020 to inspire and drive change by every country. 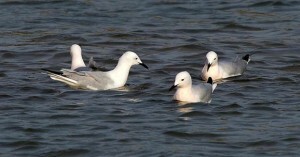 In support of this Plan, the United Nations General Assembly declared 2011 – 2020 as the UN Decade on Biodiversity (UNDB). Through the Decade, the entire UN system will work to support implementation of the Strategic Plan for Biodiversity and its 20 ambitious yet achievable targets, collectively known as the Aichi Targets. The UNDB will encourage every government, business and individual to take biodiversity into account in all their planning and actions. Ahmed Djoghlaf, Executive Secretary of the Convention on Biological Diversity (CBD) and Monique Barbut, CEO and Chair of the Global Environment Facility (GEF) will be live online at http://www.studiotalk.tv/show/live-interactive-un-webcast-the-un-decade-on-biodiversity-20112020 at 5pm UK time (12.00 EST / 16.00 GMT / 18.00 CET) on Tuesday 20th September. The Parliamentary Office of Science and Technology has published briefing notes on Evidence Based Conservation and Landscapes of the Future, which looks at tackling limited resources in the future. The reports, intended to guide MPs, look at policy structures that might help the UK meet future challenges and how evidence can be used to support decisions within conservation.